Your partners in high-quality comprehensive dentistry. Your advocate for oral and overall health. 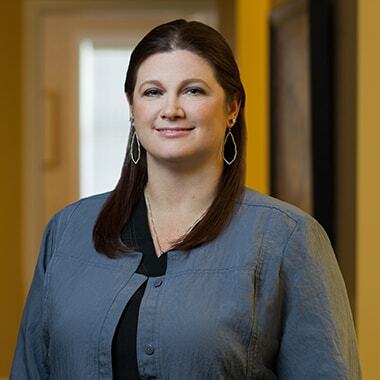 Check out Dr. Thompson’s education and expertise in helping families, such as your own. Select our photo to read our full bios. 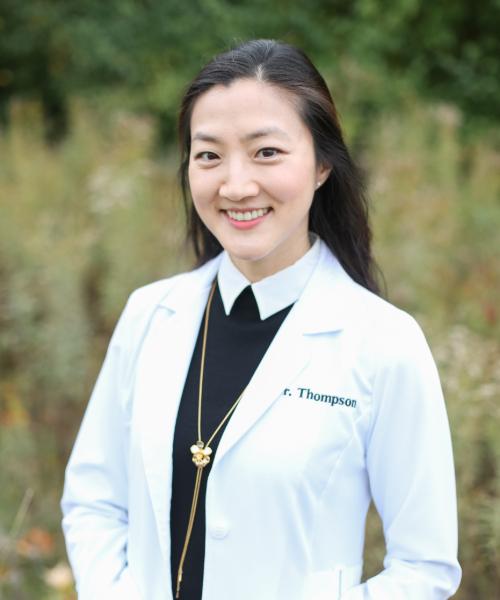 Dr. Jiyun Thompson continues Dr. Diane Buyer’s commitment to treat each patient as family. Together they emphasize prevention and keeping one’s teeth for a lifetime. Personally, both doctors hope to be a blessing to the patients they serve. 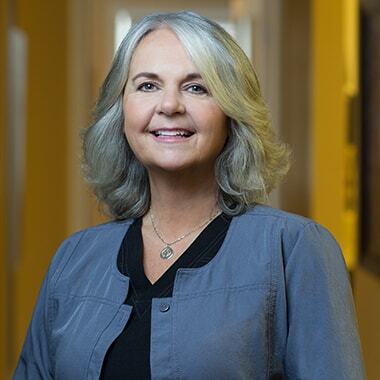 Dr. Diane Buyer’s efforts to improve the oral health of Hoosiers led her to create the two-time nationally acclaimed education program, Drinks Destroy Teeth. It teaches youth about the acid and sugar in sodas, sports and energy drinks and the permanent effect on teeth. Drinks Destroy Teeth uses an interactive app, science lessons, and a web presence to educate consumers about acidic, sugar-laden drinks. Dr. Buyer shares the program statewide. Due to her innovative public health program, Dr. Diane Buyer is the only dentist to receive the 2012 Torchbearers Award from Indiana Governor Mitch Daniels. 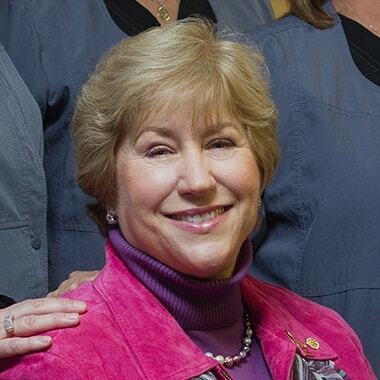 Indiana University School of Dentistry honors her as the 2015 Distinguished Alumnae. 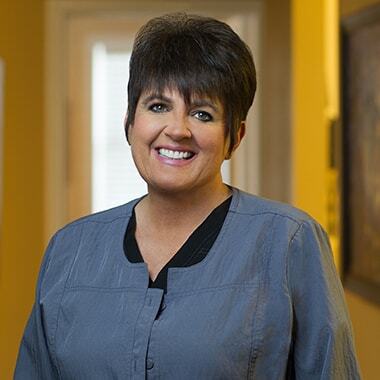 She is humbled to have received the 2015 Lloyd J. Phillips Distinguished Service and the 2012 Charles H. Gish Public Health Award from the Indiana Dental Association. Dr. Buyer is the 2017 Leader and Mentor of the Indianapolis District Dental Society. 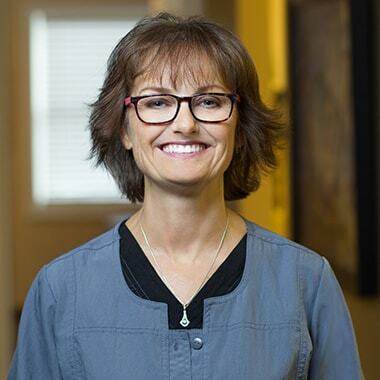 Throughout Dr. Buyer’s professional career, she’s established herself as an award-winning author, past editor of the Journal Indiana Dental Association and the American College of Dentists, Indiana Section, News, and Views. 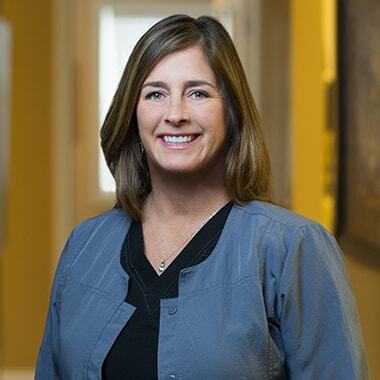 She is past Chair of the Indiana Oral Health Coalition, the American College of Dentists, Indiana Section and a member of the IU School of Dentistry Dean’s Advisory Council. I’m from Bloomington, Indiana. I’m married and have three sons. The people are the best part of my job, and I love it. I like to travel and spend time with family. Live in a warm climate close to water. I live in Noblesville with my husband Marc and three kids. I love the dental field because of the patients and all the personality diversities. I am married and have 3 children, 2 girls, and a boy. I am an alumnus of Ben Davis High School and still live in Wayne Township. I attended Indiana University for dentistry. I have been working in the dental field for 20 years. I always knew that I wanted to help people with their smiles and make them happy and confident. I have never considered doing anything else besides dentistry. When not at work, I am usually playing with my husband and three children. We enjoy being outside hiking, camping or swimming. I am very active with our church and volunteer at the kids’ school. Travel to Paris with my family. I grew up in Fort Wayne but currently live in Indianapolis, IN. I chose a career in the dental field because I love helping people keep their teeth for a lifetime. I like to hike, bike, and be outside. Hike in all the national parks. I am married and have one adult child. I grew up in a small town in northern Indiana. I have been involved in the dental field since I was in high school. I have always thought the human body is amazing! When looking at careers, I knew I wanted to be in healthcare. I love the interaction with my patients! I enjoy working alongside them to improve their dental health. I enjoy gardening and taking hikes. I love traveling and exploring new cultures. Ready To Meet The Team At Thompson Family Dental?